This hotel offers stylish modern rooms with free Wi-Fi and satellite TV, just 8 minutes’ drive from Westpac Stadium and the Interislander Ferry Terminal. Facilities include a restaurant and lounge bar. 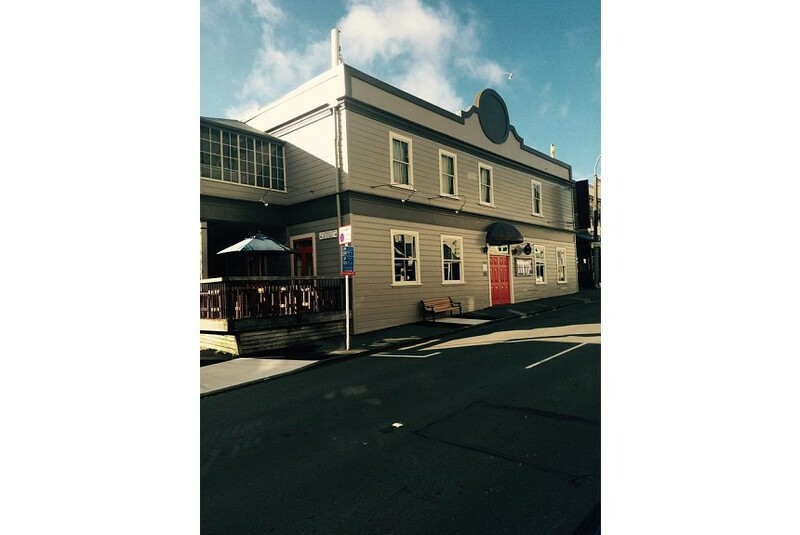 Shepherds Arms Hotel is less than 5 minutes’ walk from Wellington Botanic Gardens and less than 10 minutes’ walk from Parliament House. Lambton Quay is only 800 m away. Free on-site car parking is provided. Shepherds Arms Hotel Restaurant is open for lunch and dinner, offering meals made from the finest local ingredients. The bar features a large gas fire and plasma-screen TVs. Room service is available. Each room at The Shepherds Arms Wellington includes a heater, coffee plunger and private bathroom with hairdryer. Some rooms also have a spa bath. Suites with separate lounge area and leather sofa are available.